Ritzenried. 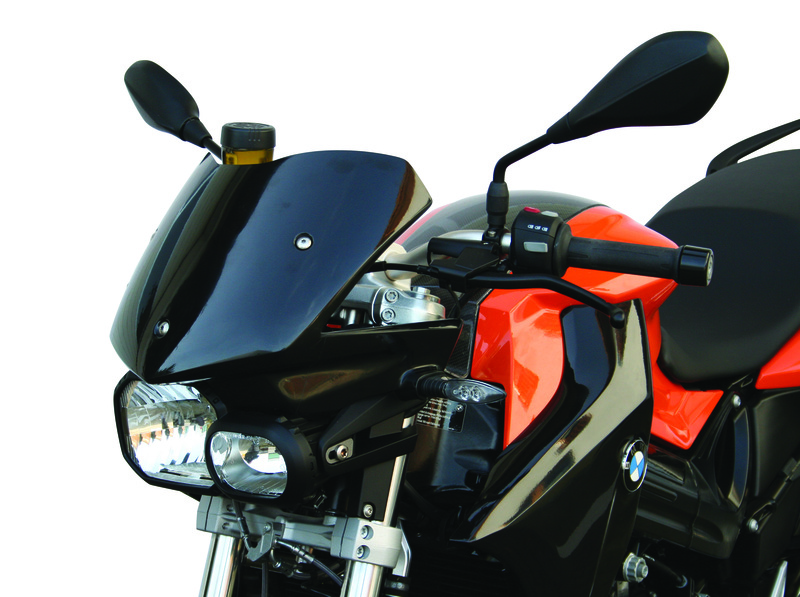 To kick off the 2010 season, Hornig Motorcycle Accessory GmbH presents their remodel of the new BMW F800R. 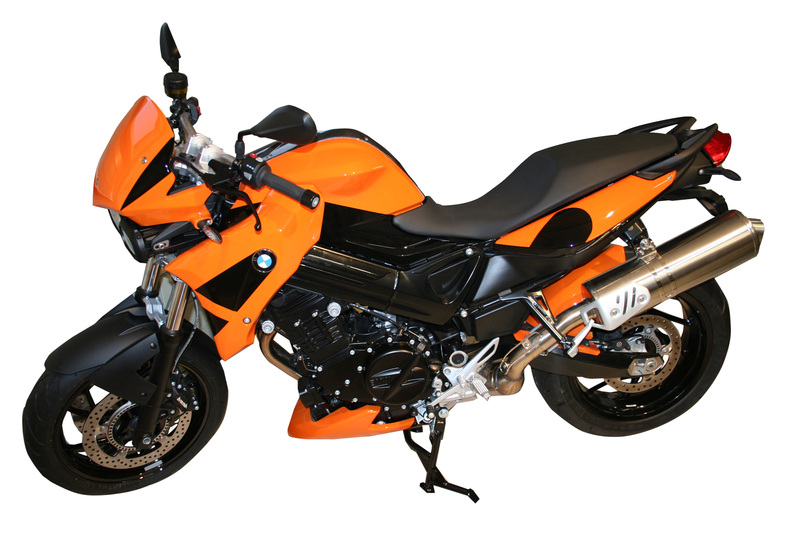 The F800R is a classic Naked Bike and therefore offers many remodelling possibilities. Due to demands from the typical BMW customer, who often want more wind protection while riding a Naked Bike, Hornig have designed two different windshields for the new 800 model. 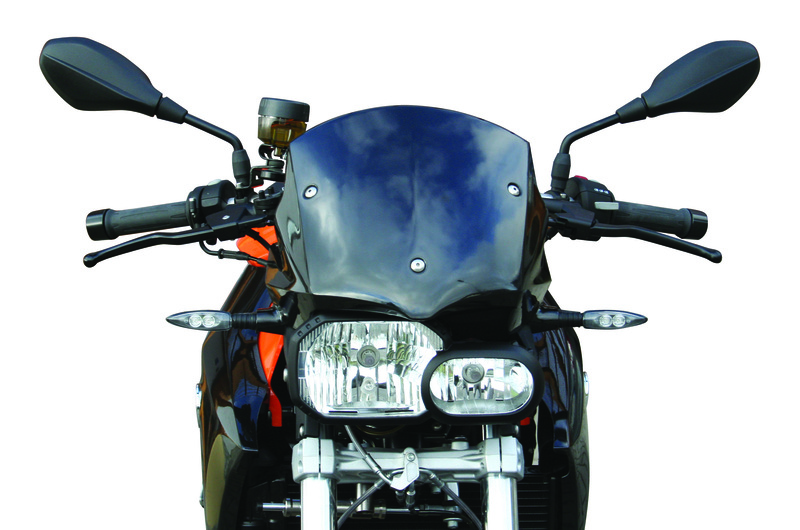 The first is a standard design with a round top and the second is a larger V-shaped windshield, which takes more of the impact from the wind flow away from the rider’s shoulders. Due to the fact that the rider can see the cooler, Hornig GmbH manufactured large side panels to cover the radiator. To further add to this sporty design, an improved bellypan was manufactured, which was the icing on the cake for the F800R. Essential to the design is, of course, a good mudguard. Hornig GmbH designed dirt wings for the F800R so the bike can be enjoyed to full-effect, even in the rain. All new products are available in fiberglass and carbon fiber. 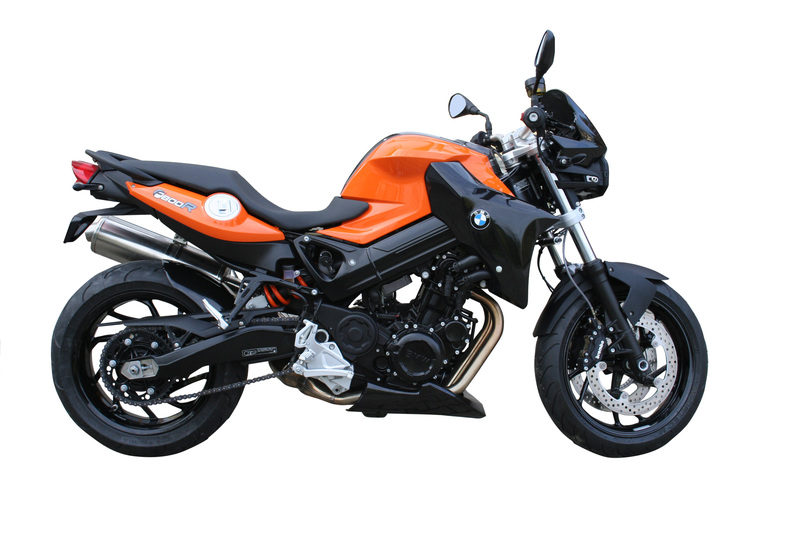 Find all accessories for your BMW F800R online in the Hornig Shop.